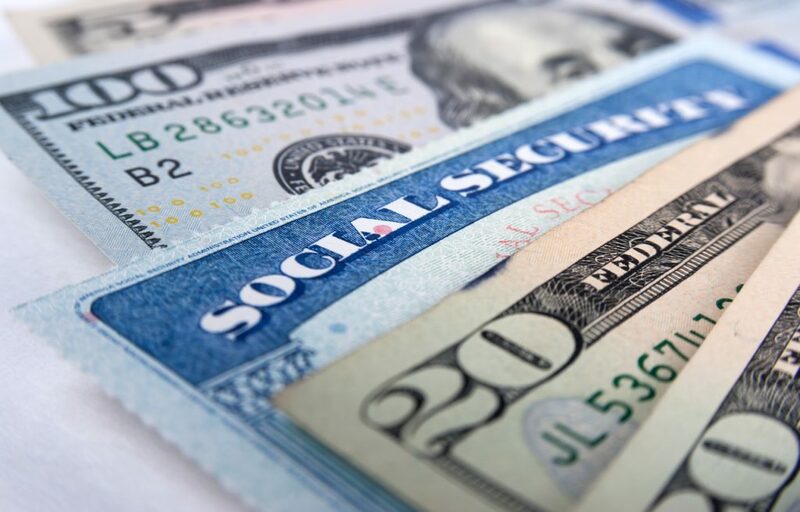 Pierce County Aging and Disability Resources will host an informational presentation about Social Security Disability from 4:00 to 5:30 p.m. on Monday, May 7, 2018 at The Puyallup Library, 324 S. Meridian in Puyallup. The event is free and no RSVP is required. Refreshments will be served. The presenter will be Kirk Larson, Public Affairs Specialist with the Social Security Administration. The CDC estimates that 1 in 5 Americans has a disability. Over 900,000 individuals with disabilities live in Washington state. The majority of individuals with disabilities are between 18 and 64 years old, the prime working years. That puts a tremendous strain on everyone. Visit the Pierce ADRC website for more information.